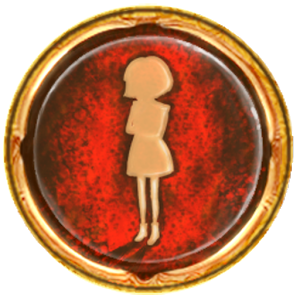 Have you heard Fran Bow's story? 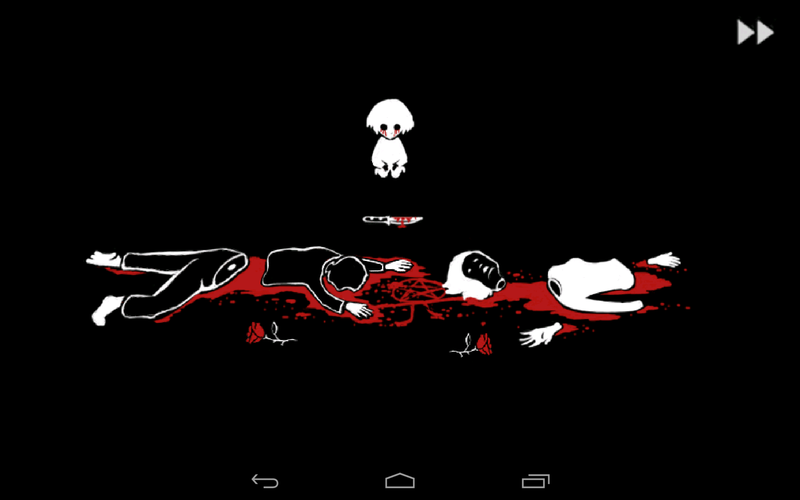 It's a tragic tale of a tortured girl who lost both of her parents in a violent manner – they were hacked to pieces. Naturally, she's traumatized by the event, but there's more to this story than meets the eye. That's essentially the premise of Killmonday's upcoming game Fran Bow, a point-and-click horror adventure title that hit Indiegogo seeking funding about a month ago. The initial goal of $20,000 was surpassed just earlier today with 11 days remaining in the campaign, so all systems are go for the full game to become a reality. Killmonday made a very wise decision while seeking funding – it released an alpha demo version of the game to the Play Store (and, since it's cross-platform, for all other supported operating systems), allowing would-be backers to give it a shot before dropping some cash. Having tried out the demo myself, I can attest to its potential – it has all the makings of a great horror story, and the creepiness level is through the roof. Since all the scenes and animations appear to be hand-drawn, it only adds to the overall vibe. Personally, I'm glad Killmonday was able to get full funding for this game, so now the small indie game dev team should be able to get to work on completing the remaining three chapters, which, according to the Indiegogo page, should be ready to ship by July 2014. If you'd like to give the alpha demo a shot for yourself, hit the widget below; there are still 11 days remaining, so if you dig it, you can contribute by heading here.